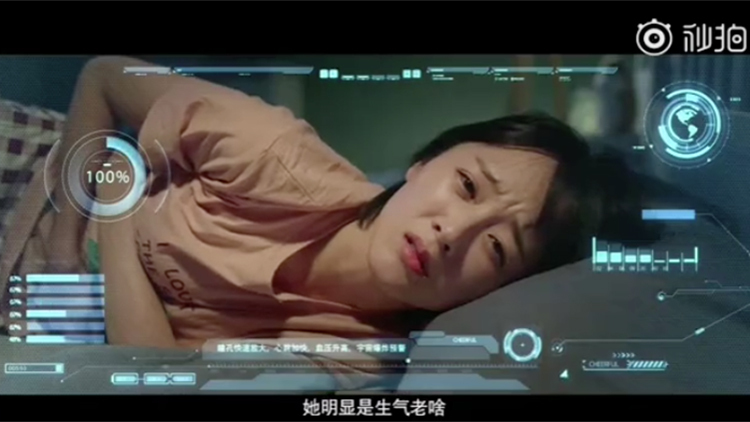 Major China-based tech companies went crazy for April Fools' Day this year. From pet communicators to home food engineering, here are some of our favourites. Don't be fooled. Why be a dog whisperer when you can be Dr Dolittle instead? 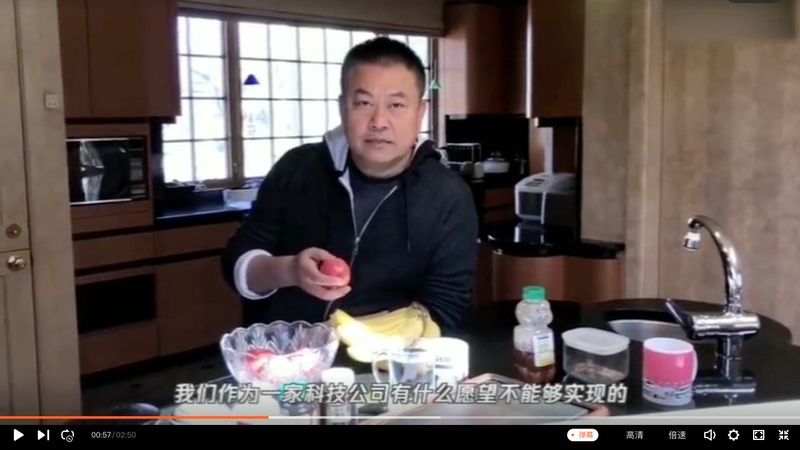 The fictional tale comes to life thanks to the newest update to Alibaba's Ding Ding (钉钉) app. 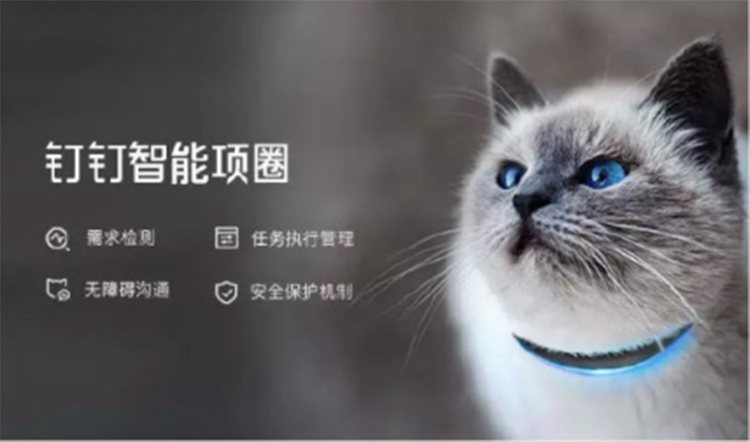 Named the Ding Ding Smart Collar, the launch of this new device is offering solutions to pet owners in China. Created by 72 scientists, this built-in neutron chip claims to revolutionise the way humans and animals interact and communicate. Through its multi-modal interaction technology, some features of the smart collar include real-time pet survival alerts, dog training tools via the use of special signals and, get this, a human-animal communicator that translates pet sounds and body language into human language. Of all the April Fools' Day gags, this is the one we wished was real the most. Need help in your dating life? Baidu’s promising to be your new wingman with their newest 'social helper' device, aptly called Cupid. Supposedly harnessing data from AI technology, Baidu’s new social app combines micro-expression recognition, visual analysis and intelligent recommendations to help clueless romantics in their search for love. And if there's one thing China really needs, that's more devices scanning faces. If you're someone who's ever struggled with identifying mystery meat, then this 'ultra-secret', months-in-the-making program might be just for you. 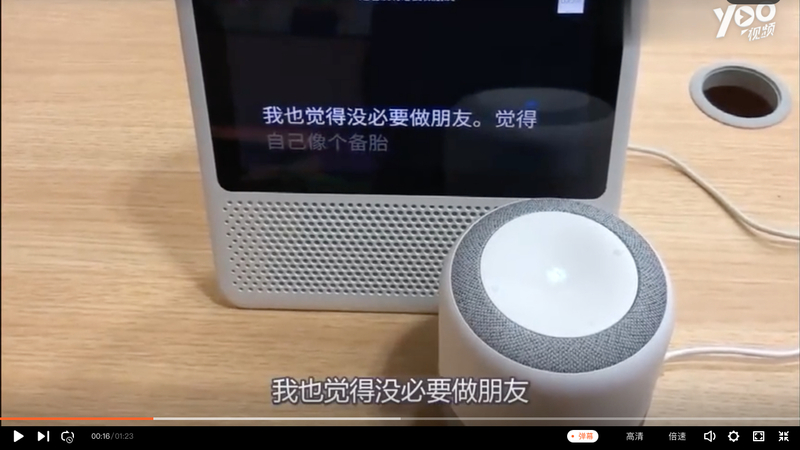 Spearheading China's first attempt at gourmet AI, Tencent's flavour detector program uses a series of algorithms to break down the flavour components of Chinese dishes to allow for easy recreation using everyday food. Want to eat eel but can't be assed going shopping? Recreate the taste using a mixture of stinky tofu and coffee grounds (two ingredients that we apparently should all have readily on hand). 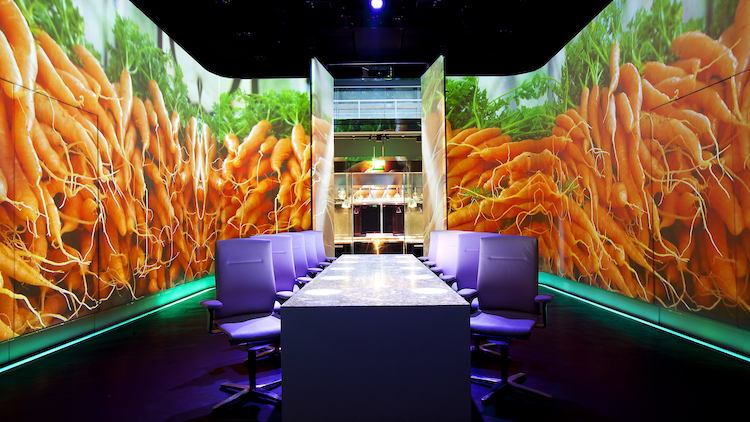 Alternatively, use the program’s animal recognition technology to distinguish real from fake meat. Watch out chuanr.